Congratulations, you helped spread the Carpool Love! 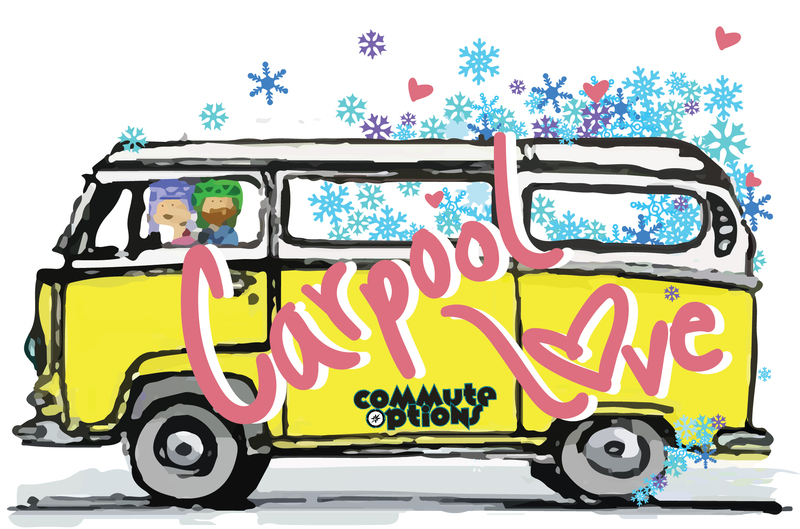 Thanks to you we are celebrating the successful conclusion of the The City of Bend and Commute Options Carpool Love Event, a carpool incentive program which ran the first two weeks of February, 2019. They won prizes including a $200 gift card from Ruffwear, snow gear and fat bike rentals from Pine Mountain Sports, $100 from the Old Mill District, a gift certificate to Dad’s Hand Wash, 2 matching Hydroflask’s, and $100 in Downtown Bend Dollars. We are pleased to announce that during the 15 day challenge nearly 33,000 drive alone miles were saved with 5,892 carpool trips logged by participants in Deschutes county alone! Don’t worry if you didn’t log your trips during Carpool Love, you can still win! Simply register at DriveLessConnect.com (the Oregon Department of Transportation’s free statewide ridematching website) and log your carpool trips. Thanks to our local sponsors who donated prizes to our inaugural Carpool Love event! Commute Options Carpool Love is sponsored by Ruffwear, Pine Mountain Sports, Old Mill District, Downtown Bend Business Association, Dad’s Hand Wash, Drive Less Connect, and ODOT. Contact Kim Curley if you want more info or need help! 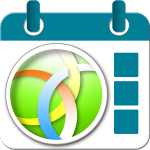 Use the Triplogger App for smart phones. Download, login, and start saving today!